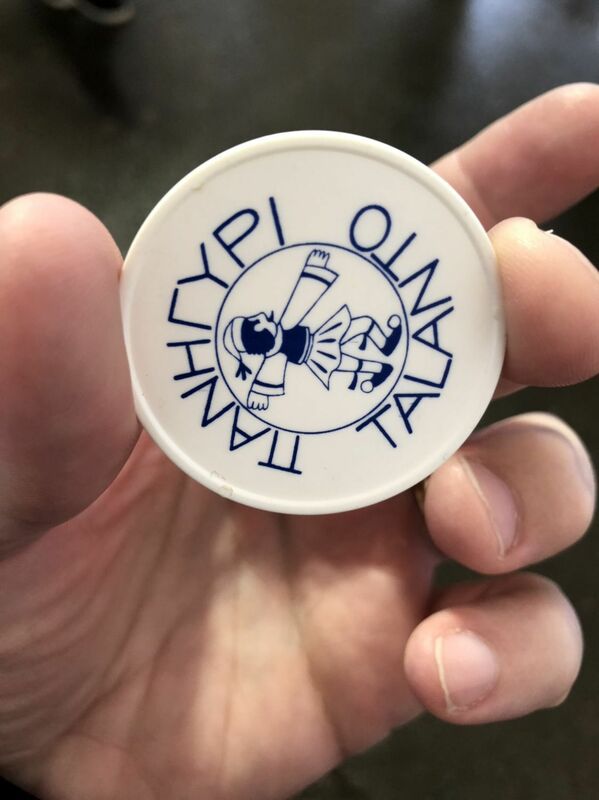 Had a great time at the Portland Greek festival last night. You have to convert your cash into “talents” to purchase things. My favorite were the loukomades!